In this week's Boots In The Field Report Ken covers why you might see more brown silk spraying next year and what your options are for getting anhydrous on for next year. 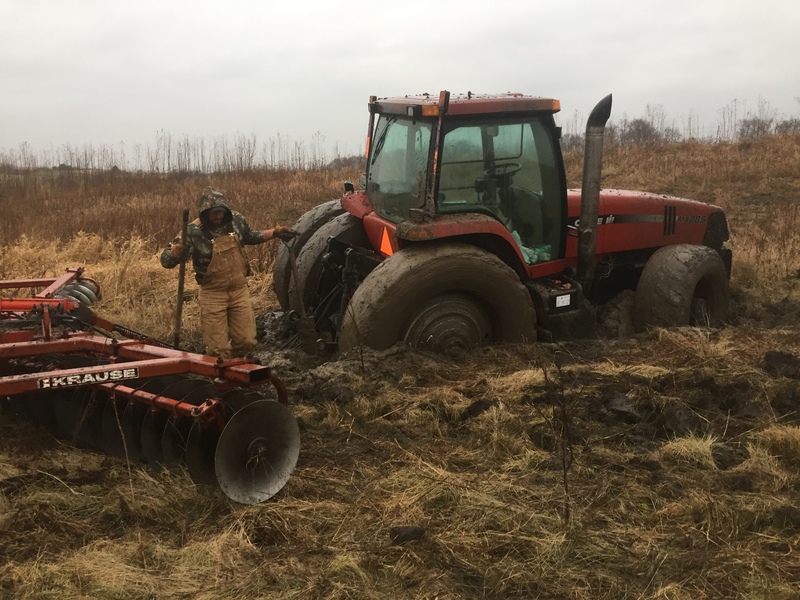 In this week’s Boots In The Field Report, Isaac covers a few timely reminders as we finish the harvest. Including weather, tillage, inhibitors, and weed management. Ken Discusses the evidence you see above and below ground to determine if you are running the Inline Ripper at the proper depth. 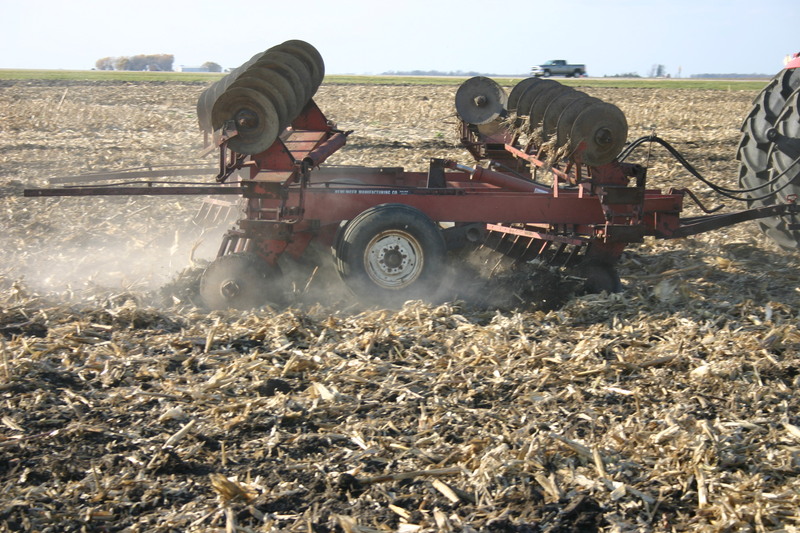 Ken Ferrie evaluates field conditions to determine when a field is dry enough to conduct spring tillage.